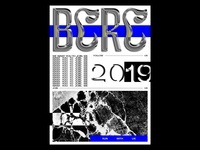 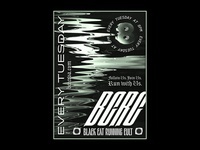 B.C.R.C Poster — 2019 is for experimenting. 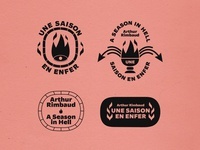 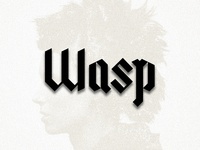 A Season In Hell — Practice badges based on some current reading. 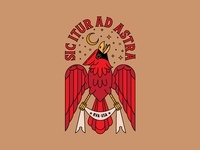 Brrrrrr — Seen too many Bird Box memes lately so heres just a bird. 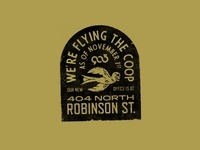 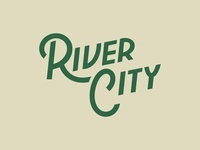 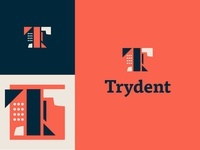 River City Reject — Unused Richmond design, thanks for peepin'. 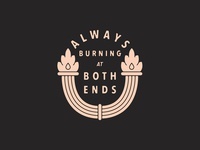 Always Burning at Both Ends — Keep on keepin' on. 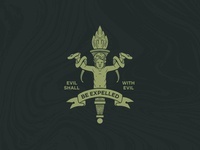 Evil Shall with Evil — First full illustration with the iPad. 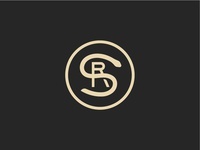 This thing is a game changer. 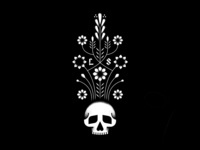 LS — Just some fun practice with new ipad. 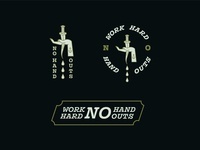 No Handouts — Don't expect any handouts. 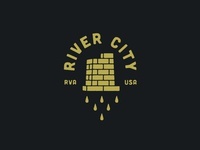 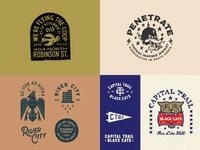 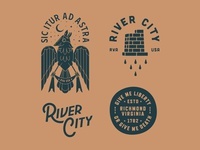 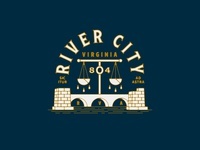 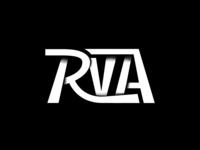 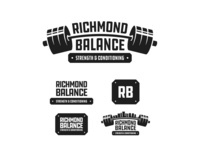 RVA — New take on the city's logo for some tees. 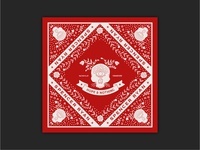 SRM Bandana — Bandana design for a Nashville musician. 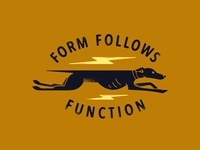 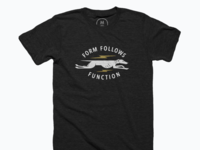 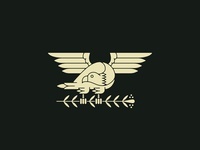 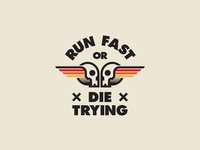 RUN FAST — T-shirt design for some people who move their legs fast.